Parents are our best recruiters for the school. You are in contact with friends, coworkers, neighbors, and relatives each day who have children. Most people in today’s society need someone to give them a personal invitation, a push, or to be taken by the hand when they consider enrollment in a school that charges tuition. We ask every parent to help us recruit our future families. Adding new students helps your own child because keeping enrollment growing will allow the school to continue to thrive. Pass the about our open house events starting this week, bring a friend in and take a tour with them, or give the school a call with an interested family so that we can reach out. 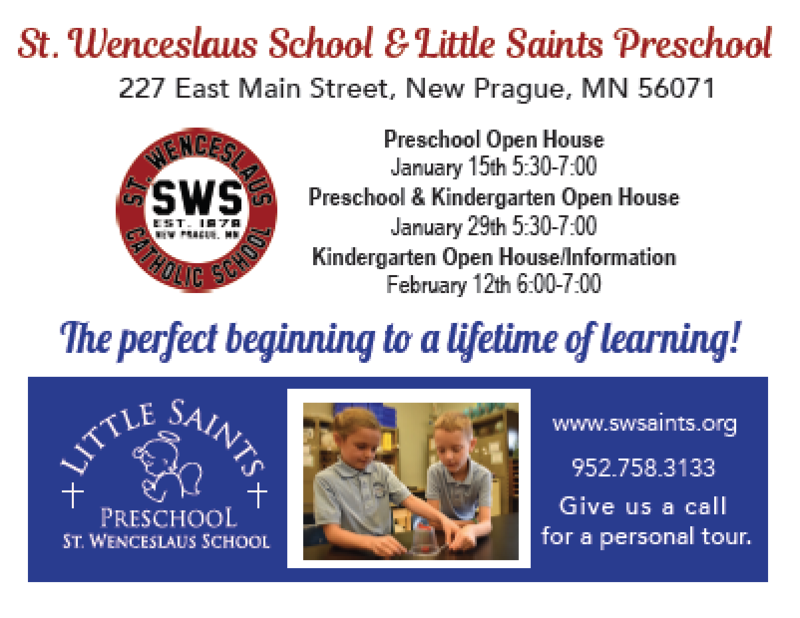 We will have our first preschool open house this week. 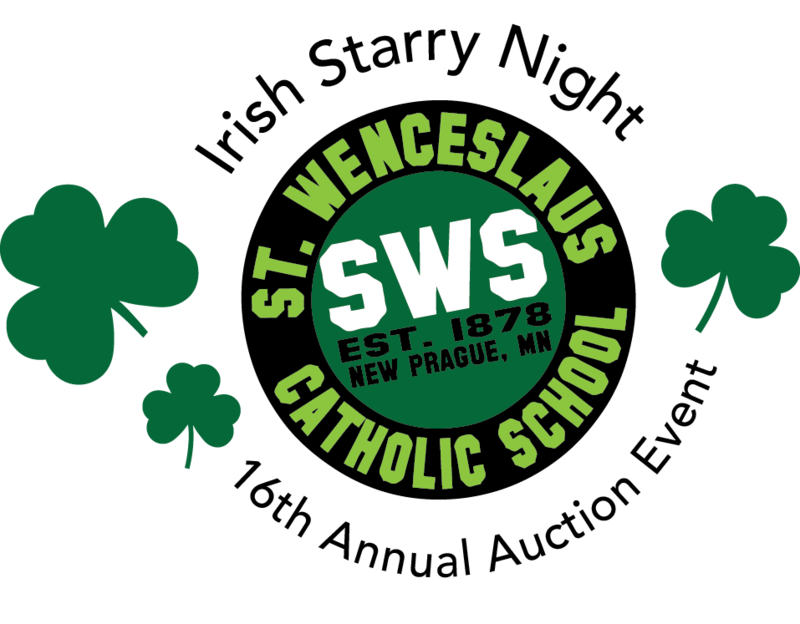 During Catholic Schools Week we will offer several open house times. This is coming up at the end of January! Now is the time to building our future. We appreciate all of our school families and know how committed you are to SWS. Thank you for sharing this commitment with others. Time to turn in your sweepstakes tickets. These are due in the office by the last Monday in January! 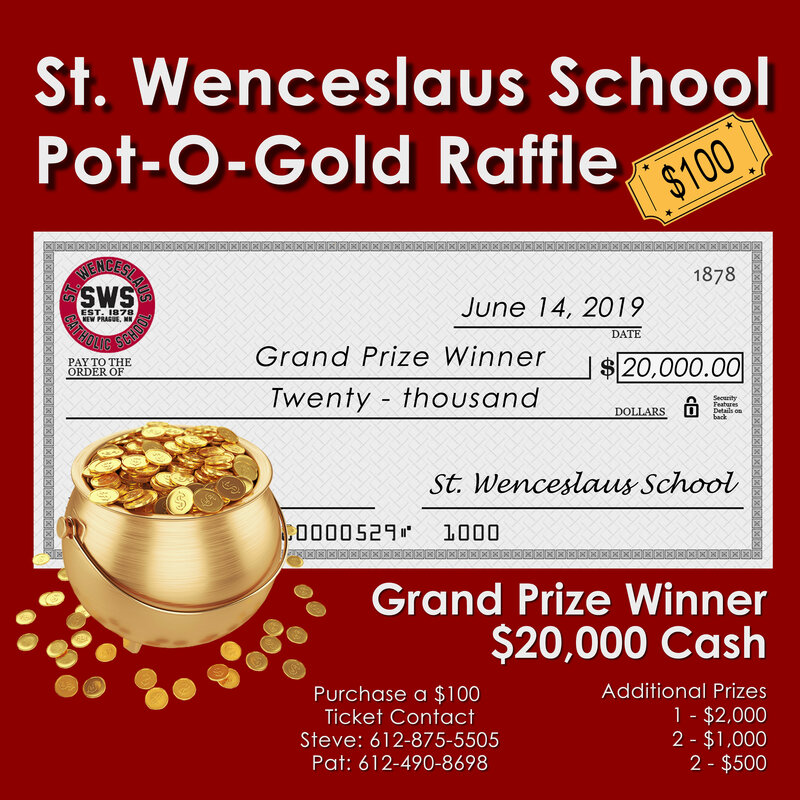 We will be doing the drawing during our special BINGO event on Wednesday, January 30. Reminder: Every preschool family needs to turn in at least $50 in tickets and every K-8 family needs to turn in $300 in tickets. Please watch for a letter from your School Advisory Council inviting you to a very important meeting. We would like all parents to attend this meeting to learn more about the strengths and the challenges of the school. Mark your calendar for Monday, February 4. the meeting will take place at 7:00 in the PAC. The application is now open in TADS. (tads.com) Fill out the forms and be sure to check the scholarship buttons. Pancake Breakfast after Mass 8:00-12:30 – Knights of Columbus donate 100% of the profit to the school. Wed., Jan 30 – School Mass 8:00 (Preschoolers plan), PreK-8 bring a guest to Mass and Bingo afterward. Group events sign-ups are needed! Ideas include hayrides, drinks for a class of parents at your home, a camping event, a bonfire, or a wine tasting night. People sign up at the Starry Night and come to the party at a later date. These events can be adult focused or kid-focused.